This episode of Cellar Door Skeptics has a large explicit tag attached to the episode. In the bizarro world we live in, we have seen many changes this week in America. First we saw Space Force announced by commander in chief 45. Then we saw America leave the Human Rights Council because the UN would not do exactly what we wanted. 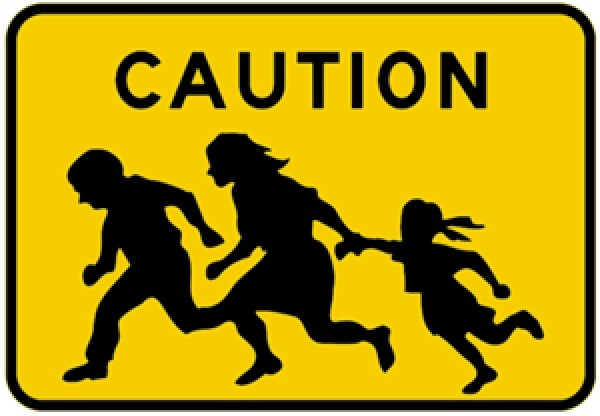 Finally we are watching unprecedented action being taken by ICE and the Federal Government to separate families all in the name of that damned wall. Chris squared become a little passionate in this episode as they tackle some hard changes the American public has seen in under one weeks time. Join them as they rant, cry, and beg America to change its course before it is too late. 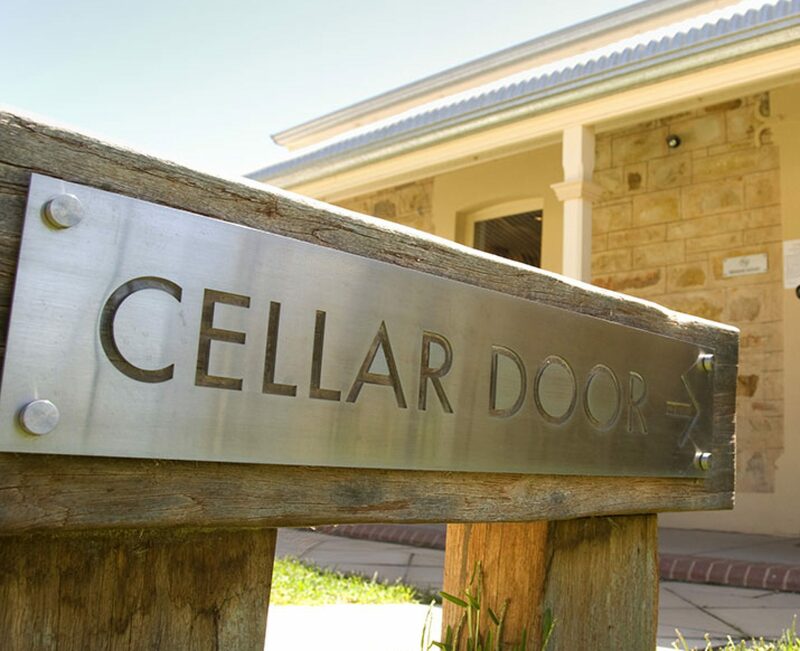 Cellar Door Skeptics pulls out all the stops this week with an Amazing episode ready for your listening pleasure. The show begins with a look at a new antibiotic that is in animal trials that could help super flu diseases like MRSA. They look at what the new study has found and how promising it could be to helping stop the rate of death caused by this awful disease. After they pour out a little hand sanitizer on their microphones, the duo look at Facebook and its breach of personal integrity and a degradation of Facebook morals. Tanner downloads his facebook history and they talk about the damage done and how it feels Facebook does not want to admit wrongdoing. The show closes tonight talking about ICE detention centers. After an NPR article was released a few months ago, they decide to look into what detention centers mean and how awful it is to live in a government mandated housing run by for profit companies. Do not forget if you want to meet Cellar Door Skeptics and share a pint or two with them, they will be at the Michigan Atheist Convention April 7th in Detroit. When in Doubt, Blame the Brown People. There has to be a bad guy, there has to be a face of evil, we need that concentrated source, we have to have a villain… Otherwise we would share in the blame. We would share in the fault, the creation of a power vacuum, and the growth of an elite ruling class so far removed as to have forsaken any trace of human faculties or characteristics.